From mild discomfort in the foot and knee to severe problems, a foot orthotic can help a wide range of patients. 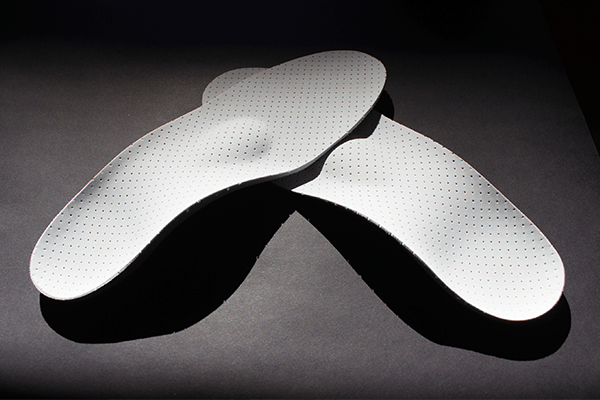 A detailed assessment from a footwear and orthotic expert such as a Canadian Certified Pedorthist can confirm if a foot orthotic will assist an individual with a particular foot, leg, or even back problem. A shoe acts as a foundation for the foot and provides a stable base for a foot orthotic to sit on. A foot orthotic can be rendered less effective by placing it within inferior footwear, as the shoe may work against the features of the orthotic. The foot orthotic is only as good as the shoe it goes into. begin to return it is a good idea to have your orthotic reassessed to determine if modifications or a new device are necessary.